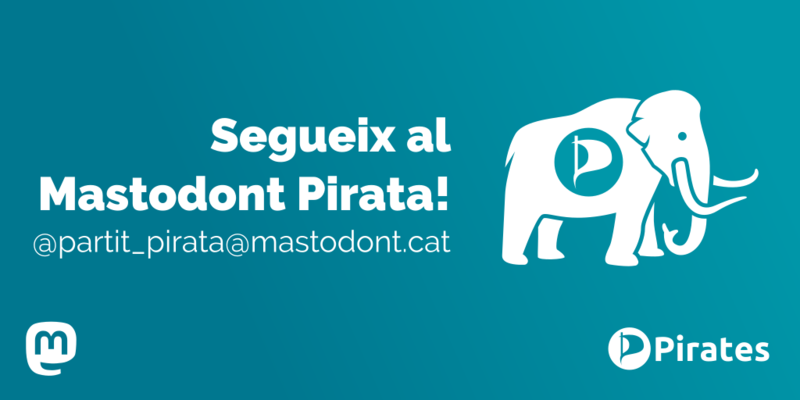 Propera xerrada fediversal el dissabte 15 de setembre a les 19:30 hores al Ateneu la Bòbila de Porta al barri de Nou Barris en el marc del Free Software Day organitzat per caliu.cat, us hi esperem a totes! I planned to add the polls support in the next release (Mastodon). If there are emergency fixes/enhancements, please let me know. Rating on issues will help me to focus my work on most important points for you. There should be less than 30 seconds of downtime. Dokieli is a clientside editor for decentralised article publishing, annotations and social interactions with activitypub. The next release will have hashtag filter for profiles (Mastodon). Historia y estado actual de las redes sociales libres y distribuidas en el IV Congrés de Sobirania Tecnològica.